Hello everybody, nice to be here. without any issues as far as i realized. Well thats from me for now. Hello here! Hope you enjoy your stay and stick around. More RMXP users are always welcome. Are any of your event systems stand-alone? We have a section where they can be displayed. 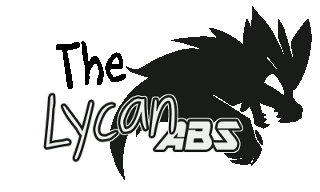 Lycan is nice! I already checked the event system section and wrote a few things. I guess they are stand alone, not sure about that after all. They are not big event systems, just simple small ones.